Spartanburg is home to over 35,000 people and is named “The Sparkle City”. There are many effective advertising opportunities within the city. The first opportunity for out-of-home advertising is the eight colleges within the city limits. Utilize advertisements near The University of South Carolina Upstate, Converse College, or Sherman College of Chiropractic to capture potential customers. Also target your audience with outdoor billboards or other outdoor advertisements during annual events like the Annual Sidewalk Arts Show or the Music on Main Festival. The major highways that service Spartanburg also provide billboards possibilities. 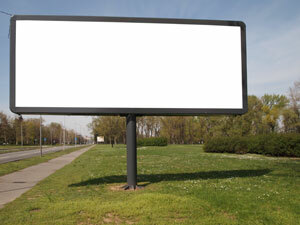 Billboards on I-85, I-26, or I-585 would generate high traffic exposure of your business. Zip Codes: 29301, 29302, 29303, 29304, 29305, 29306, 29307, 29316, 29318, 29319.